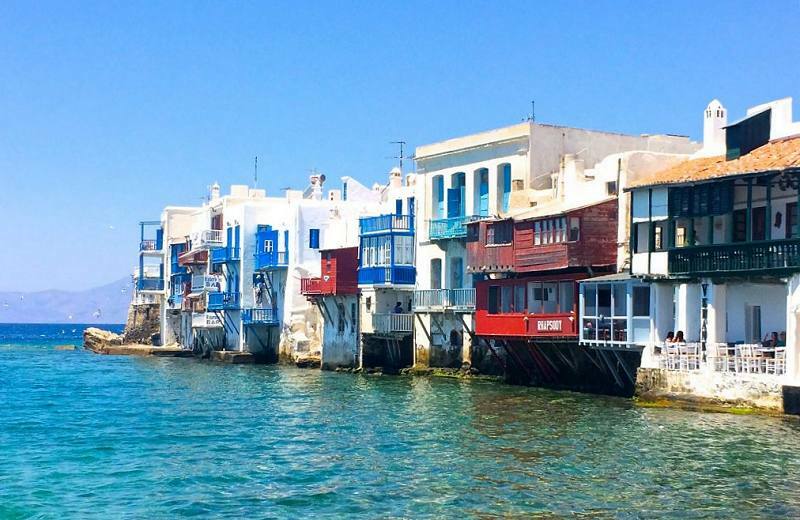 Naxos is well connected to the rest of Cyclades, Crete and the Dodecanese. 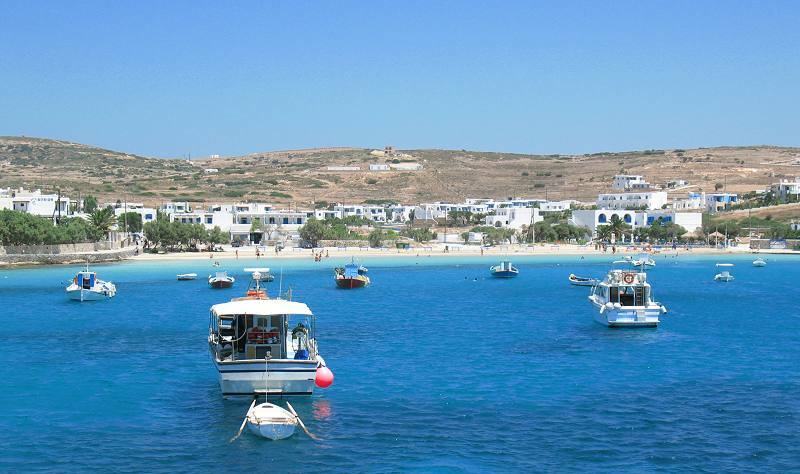 There are many travel agencies in Hora that can arrange day excursions to the nearby islands of Paros, Ios, Santorini, Mykonos and Delos. From Naxos it’s also easier to access the rest of Small Cyclades (Iraklia, Schinousa and Donousa). These are tiny virgin islands with very few inhabitants, amazing unexplored beaches and lots of fresh fish! Last but not least, you can tour the island with a sailing boat. Naxos has numerous beaches all around, but also interesting sea caves, bays and isolated coves where you can swim and relax. That could be the perfect relaxing highlight of your holiday in Greece!